Iranian artist Rana Farhan sings in a cool bluesy style that transcends time and erases all borders, wowing listeners worldwide. With each new release Rana redefines a genre that seems to be hers alone. 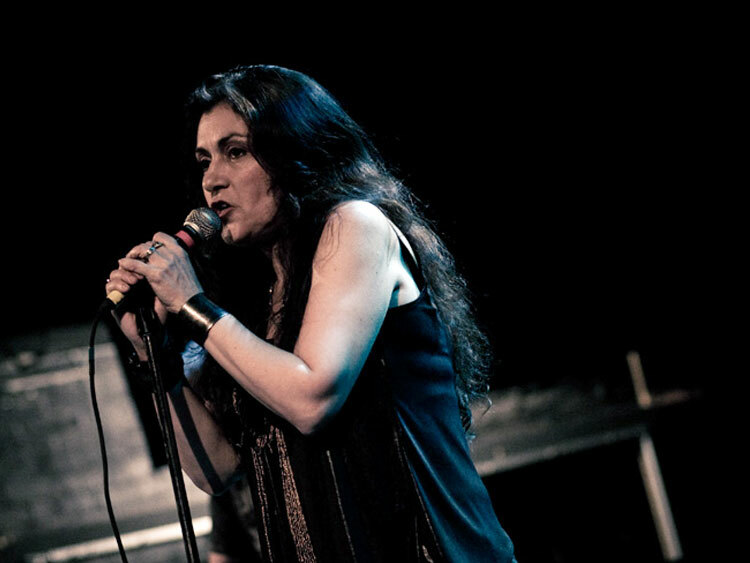 Born in Iran, Rana grew up listening to any albums she could get her hands on, fostering a love for American blues artists like Odetta and Leadbelly; while rockin’ to Jimmy Hendrix and Janis Joplin. Jazz Café Camden is one of London's must iconic live music venues, and has played host to the likes of Cameo, Faithless, Bobby Womack, Grandmaster Flash and Alton Ellis to name but a few. With a capacity of 420 it is London's Premier intimate venue. Barax promotions is presenting an unforgettable Jazz night with two amazing Jazz musicians: Rana Farhan and Pouya Mahmoodi. 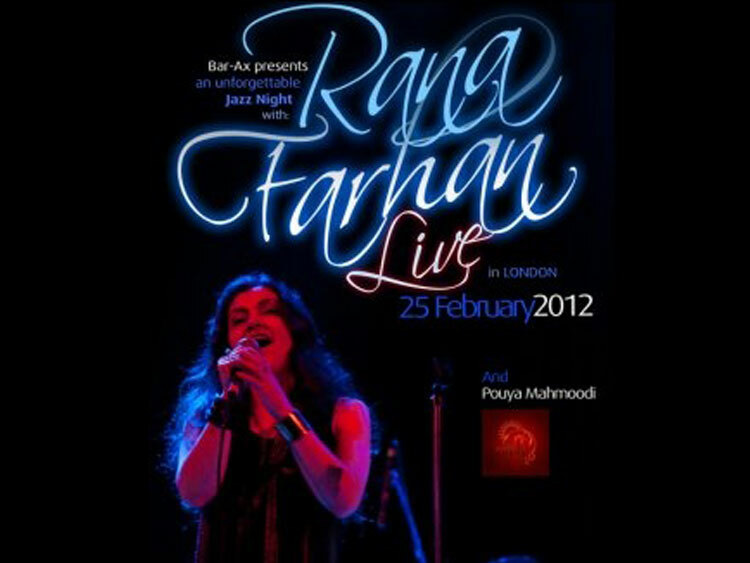 Rana Farhan performs the Persian verses of mystical poets set to the rhythms of blues, jazz and soul. Her sultry jazz song "Drunk With Love" grabbed the attention of the international scene in 2009. 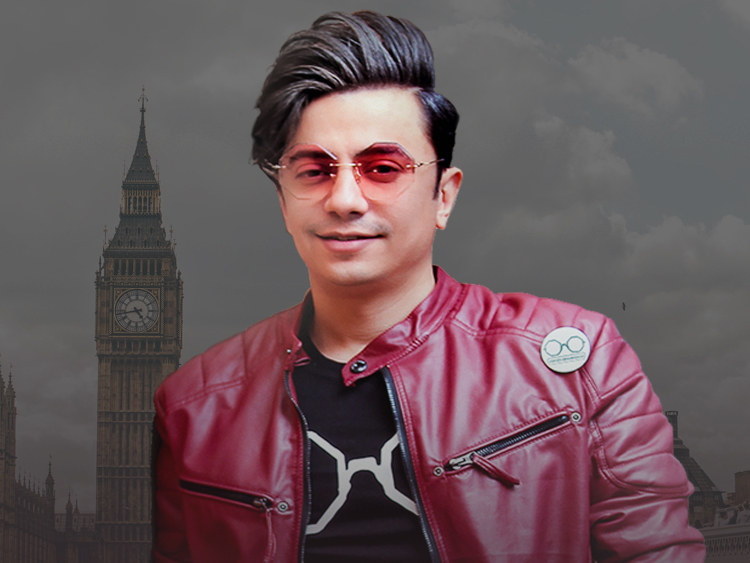 Pouya Mahmoodi, is one of the most exciting and innovative Iranian guitarists to come along and is a pioneer of Iranian world fusion music, mixing Iranian traditional music with styles such as jazz, blues and rock.